reinforcing the importance of education. 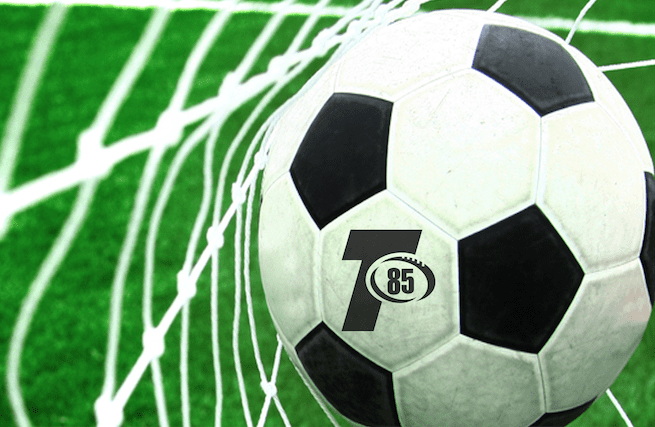 We offer sports leagues, training and clinics for all ages and levels. Athletes that are able to compete at a varsity, collegiate or professional level, are the ones that train year-round in efforts to keep their skills sharp and set themselves apart from the competition. Our youth sports program does football right. For our young athletes, we offer recreational flag football leagues for girls and boys ages 4-12 years old. The flag football league is designed to teach players the fundamentals of the game while fostering active and engaging game play. 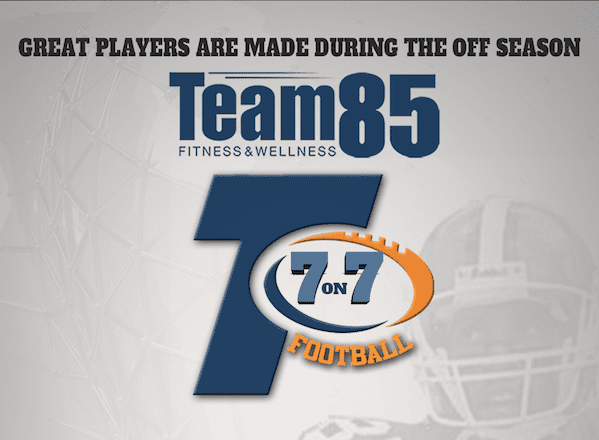 For our more competitive athletes, we operate the renowned Team85 Football Academy, a youth sports program designed to develop young players into the total athlete and to prepare them for collegiate level play. Our players become well rounded individuals through our teachings of discipline hard-work, perseverance, respect for authority, strategy and sacrifice. 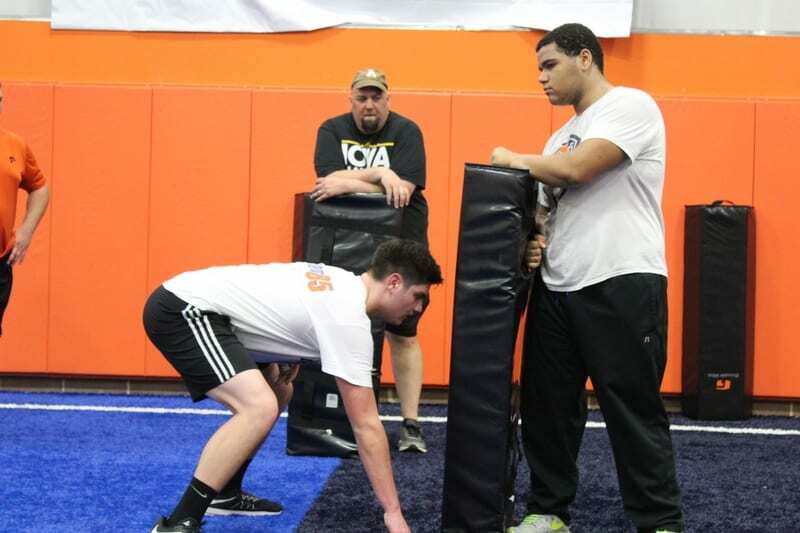 Our youth sports are lead by expert coaches and retired NFL players, our players are put in the best position to succeed and maximize their individual talents. Football Academy registration is currently closed. Please contact program director to arrange private, group, or team training. Basketball is a popular sport that many kids become involved in whether for recreational or competitive play. The sport is a cultural staple in regards to American sports and benefits kids as being one of the first outlets that teaches comradery, problem solving, teamwork, competitiveness, and strategy all the while showing them that physical activity is fun. 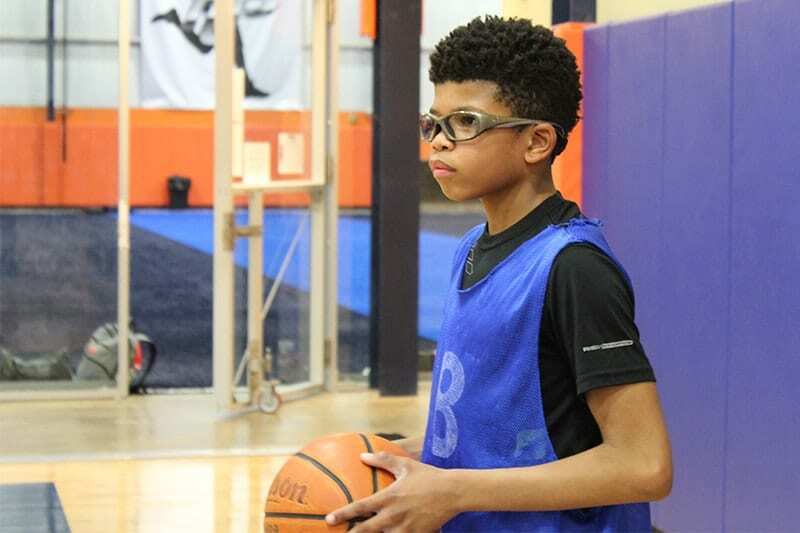 We offer a phenomenal youth sports basketball league and training options for boys and girls at all levels. Our beginner leagues and training programs focus on basketball fundamentals and game play. 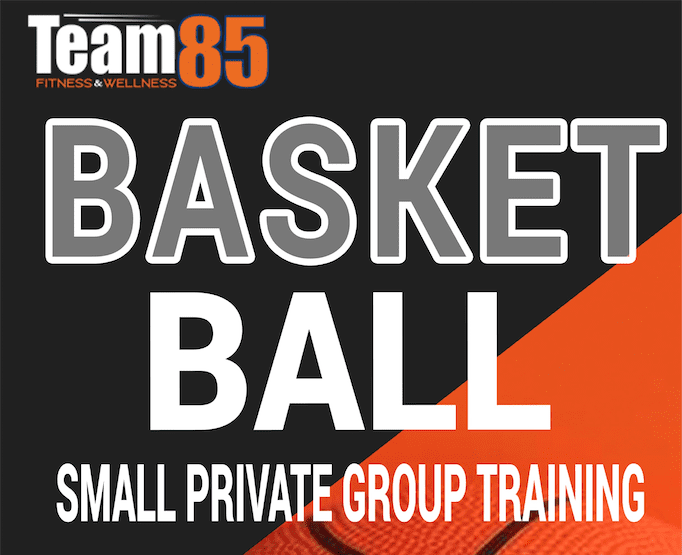 Our more competitive players can try out for our Team85 AAU team, an elite travel and competitive option or our Team85 Basketball Academy, the ultimate youth sports program designed to take competitive athletes to the next level. 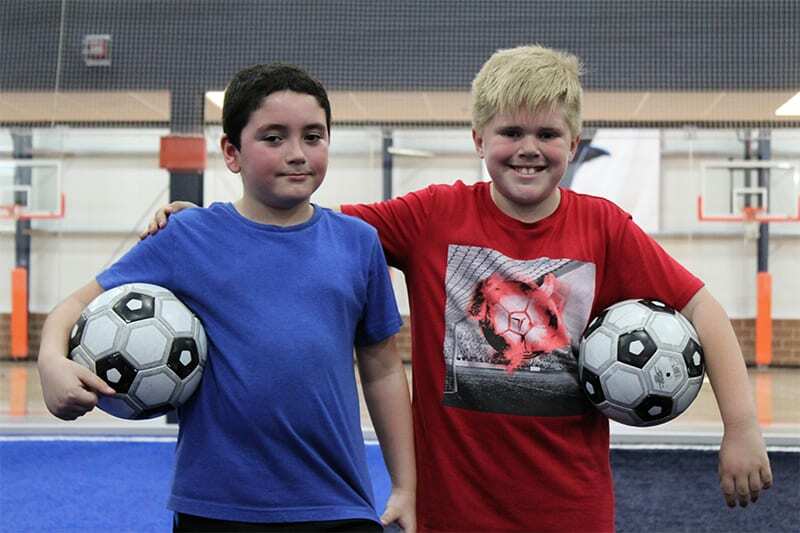 Our young members also love to come to our Field House after school and on the weekends to engage in recreational play and pick-up games with their friends. Now Available for Small Private Groups! We offer an enriching 8 week youth sports program with a focus on training, teamwork, sportsmanship and exercise. Whether your child is interested in recreational divisions, competitive divisions, or beginner level training, we have a league designed for their skill and age level. We also offer skill specific clinics for competitive players interested in transforming themselves from good players to great ones. Our expert coaching staff will positively impact the lives of your children and provide consistent communication with family. 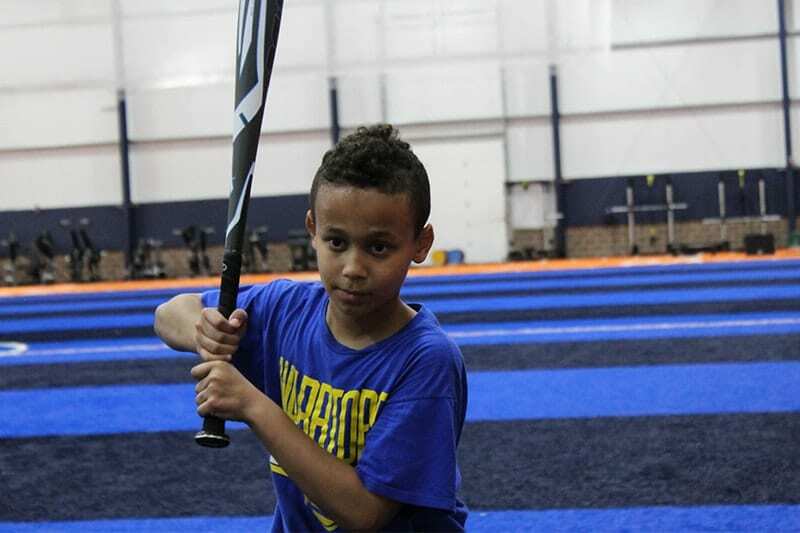 Our batting cage provides a year-round opportunity for young baseball or softball athletes to benefit from private or small group training. Making sure America’s original pasttime is a part of our youth sports is a must! If you are interested in a baseball or softball league, please email our Field House Director. Contact Program Director for individual, group, or team training. 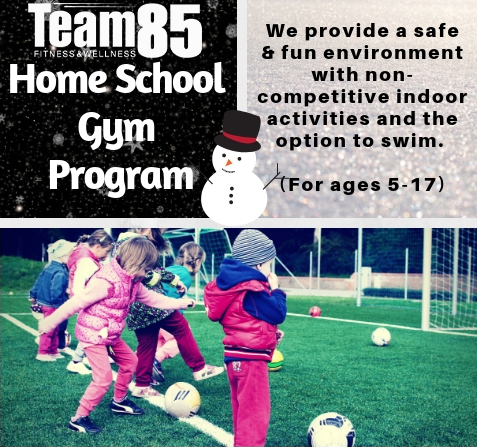 We provide a safe & fun environment with non-competitive indoor activities. Don’t miss this great program designed specifically for kids between the ages of 5 and 17. Our Fall session runs between January 16th – February 27th. Please contact Program Director to set up your consultation and answer any kids sports related questions. If you are looking to become stronger and faster our sports training programs will be a perfect fit. If you are looking for one on one sports performance training, team training, use of batting cages or basketball shot trainer please email the Field House Director. All leagues are guaranteed for at least 8 games and 1 playoff game. Your registration includes team jerseys, certified referees, a scorekeeper, and championship prizes! Click Additional Information to stay updated on registration and league news, game highlights, weather cancellations and alerts, league photos, registration contests and much more! Register as a free agent or group. If you have any issues with registration please contact the Field House Director. AMENITIES: The Team85 Field House is a 45,000-sq. ft. climate controlled multi-sport area. Players can enjoy brand new pristine full basketball courts and 85 yard turf for optimal play and performance. Fans can enjoy the upstairs spectating area. Players can rent batting cages or basketball shot trainers for individual skill building. Everyone can enjoy onsite full café and free parking lot.